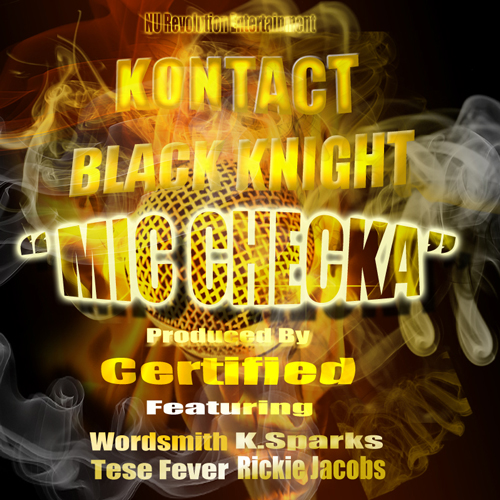 Here is a new track from Kontact & Black Knight called "Mic Checka" that features Wordsmith, K. Sparks, Rickie Jacobs and Tese Fever. 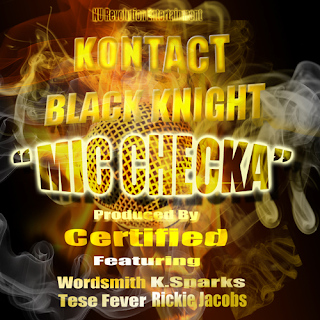 "Mic Checka" is produced by Certified and serves as the third single for Kontact & Black Knight's Eye Of The Storm. Eye Of The Storm will be released via Coast 2 Coast Mixtapes and Revolt Radio on July 25th.